Santa Clara, Calif. (June 6, 2018) – Marvell (NASDAQ:MRVL), a leader in storage, networking, and connectivity semiconductor solutions today introduced the industry’s first high-efficiency wireless 802.11ax solution with 2x2 plus 2x2 concurrent dual Wi-Fi®, dual-mode Bluetooth® 5/Bluetooth Low Energy and 802.11p for connected vehicles. 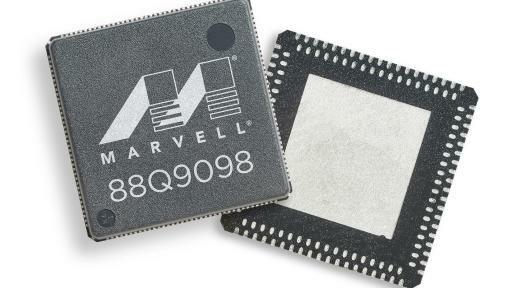 The new 88Q9098 combo solution enables gigabit-level performance, superior reliability, and enhanced security for the car and extends Marvell’s leadership in providing comprehensive 802.11ax solutions. Marvell’s innovative concurrent dual Wi-Fi architecture sets a new technology precedent, integrating two complete Wi-Fi subsystems into a single SoC, and enabling two independent 2x2 data streams to run concurrently and at full throughput. One use case demanding this capability is when one Wi-Fi radio is dedicated to mobile phone projection while the other is streaming video to and from mobile/accessory devices in the car. 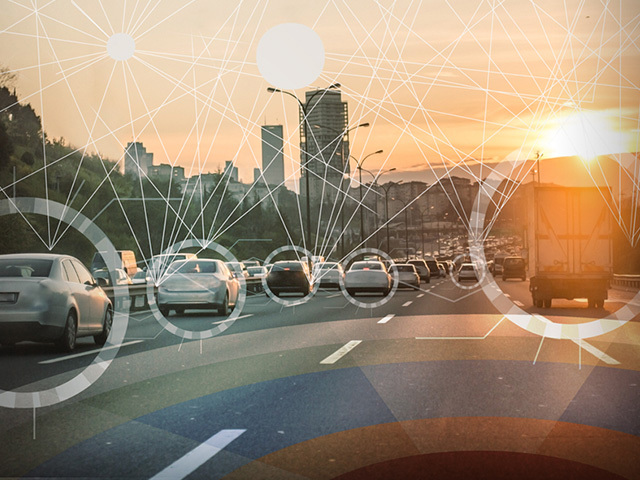 The 88Q9098 enables reuse of a single solution across infotainment and telematics applications, delivering market-leading multimedia streaming, secure over-the-air updates, vehicle-to-vehicle (V2V) communication and hot-spot functionality. 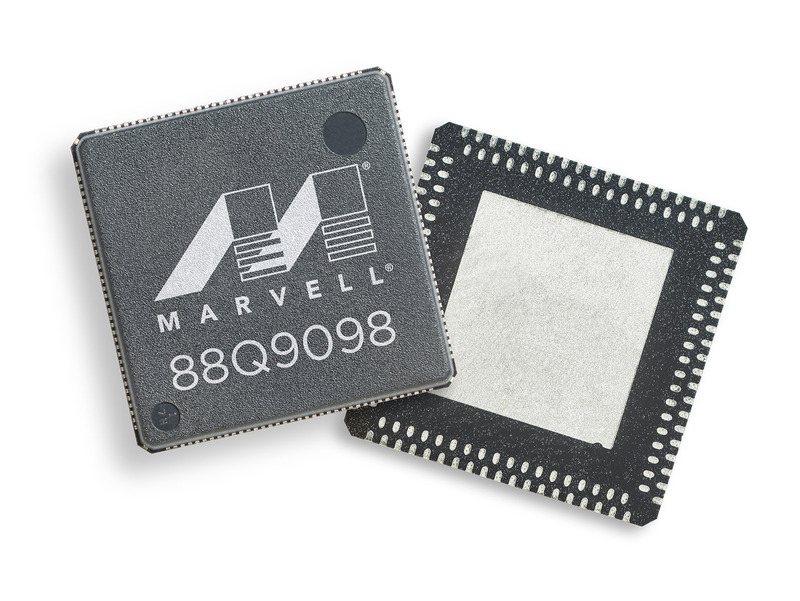 For more information on our 88Q9098 wireless automotive solution, please visit: https://www.marvell.com/wireless/88q9098x/. Marvell first revolutionized the digital storage industry by moving information at speeds never thought possible. Today, that same breakthrough innovation remains at the heart of the company’s storage, networking and connectivity solutions. 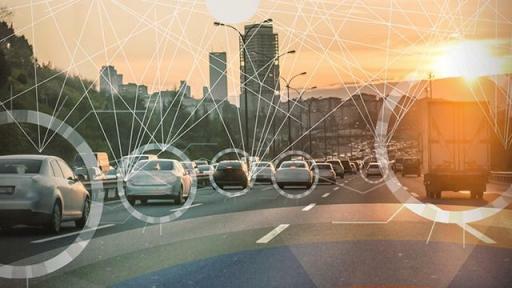 With leading intellectual property and deep system-level knowledge, Marvell’s semiconductor solutions continue to transform the enterprise, cloud, automotive, industrial, and consumer markets. To learn more, visit: https://www.marvell.com.